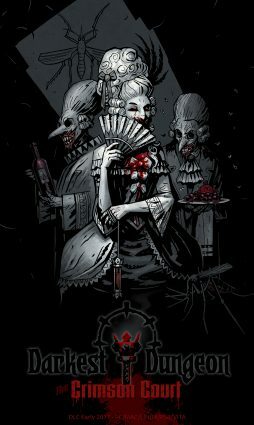 Red Hook Studios has teased some new DLC for Darkest Dungeon, titled The Crimson Court, on the game’s official website. Not much is known about the DLC, other than its vampire theme and the fact that it will launch early next year. 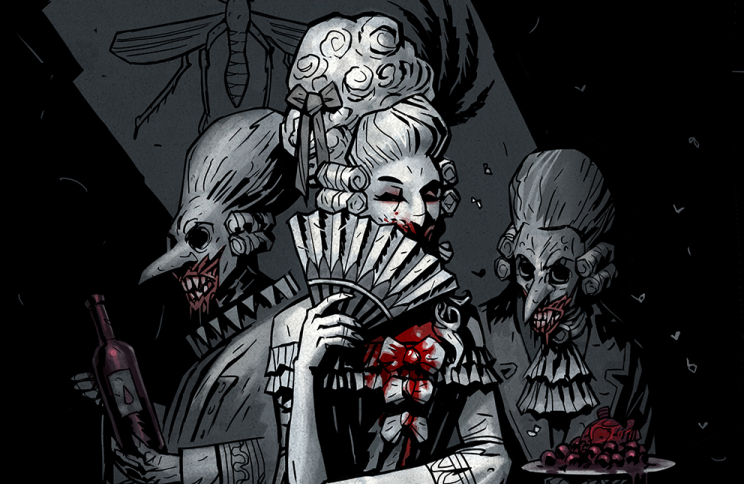 We will be sure to keep you updated when more information about The Crimson Court is released. Take a look at the teaser image for the DLC below. 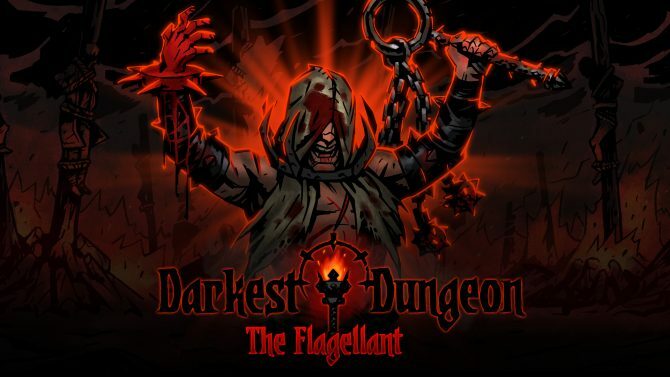 Darkest Dungeon is currently available for Mac, Linux, PC, PS4, and PS Vita. 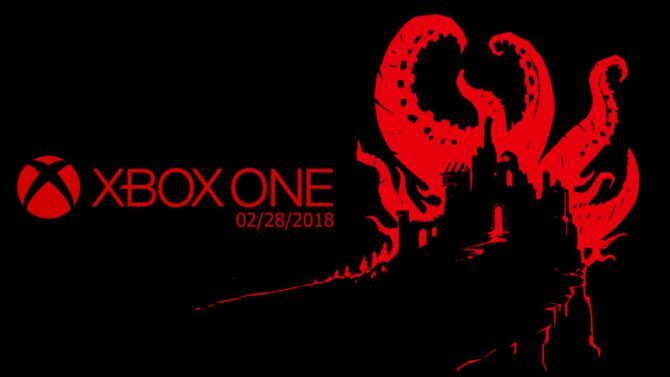 Darkest Dungeon is coming to Xbox One on February 28. 2018, and new purchasers can get the game $10 off with a limited-time deal.